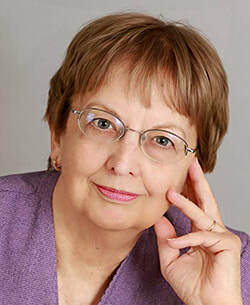 Eileen Haavik McIntire writes the 90s Club mystery series featuring the 90-year-olds at Whisperwood Retirement Village, an historical mystery series, and a book of suspense. She is president of the Maryland Writers' Association and enthusiastic member of Sisters in Crime. She travels for research and has ridden a camel in the Moroccan Sahara, fished for piranhas in the Amazon, sailed in a felucca on the Nile, and lived on a motorsailer for three years. She is also a speaker on various topics related to writing. Visit her website at www.SecretPanels.net.